Asus Eee Pad MeMo to become the Nexus tablet? 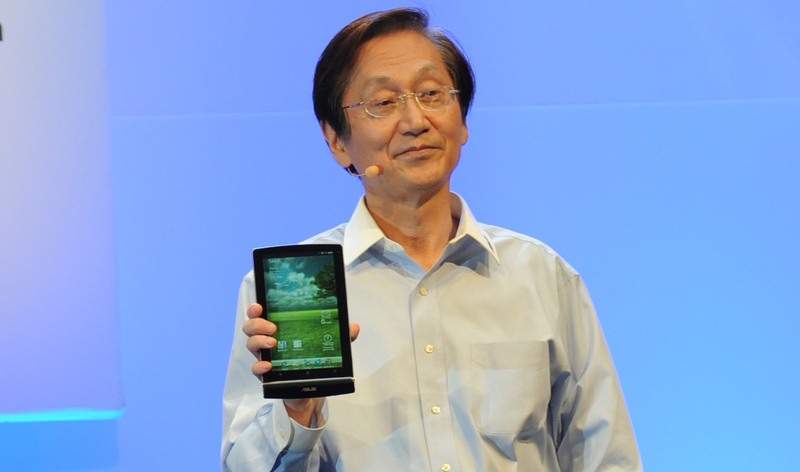 The £157 quad-core 7″ Asus Eee Pad MeMo, which made its debut at CES, could become Google’s first Nexus tablet according to a report by Techland. As if we weren’t already excited enough about the Asus MeMo 370T, a new rumor suggests that the $250, 7-inch, quad-core tablet could get a $50 price drop and launch with Google’s “Nexus” branding. Citing “two different industry sources,” Android and Me reports that Google was impressed by a prototype of the MeMo that Asus showed off at the Consumer Electronics Show in January. At the time, Asus had promised to launch the tablet for $250 in the second quarter of this year, but Google then reportedly approached the electronics maker to see about reducing the bill of materials to reach a $200 price point and launching a Google-branded tablet running Android 4.0, codenamed Ice Cream Sandwich.